One of the absolute simplest ways to build your list and increase your number of ClickFunnels active members is by investing in solo ads. But not just any solo ads. You want the “right” ones. I realize they’re are a lot of shady vendors out there, so I’m going to save you a lot of time and money by only recommending ones that I’ve used and gotten positive results with. And they’re very simple to use. After you select your category, you will be asked to select how many clicks you want to purchase. I recommend starting with at least 1000 clicks, then scaling up from there, based on how the campaign performs. After you select the number of clicks you wish to purchase, on the following pages you will select your method of payment, then afterwards be taken to a page where you will submit the link you wish to send traffic to. On this page you can choose to either send ALL the traffic to the same page OR split test the traffic to a variety of different pages. In regards to promoting ClickFunnels, while ClickFunnels does have several different offers in their back office, I like to stick with the offers that have the least amount of resistance (the FREE and FREE + shipping offers). And, honestly I mainly just care about the lead, because as long as you collect leads, whether they buy immediately or not, ClickFunnels will handle all the heavy lifting on the backend and remarket to them over and over again for you. Also, as the affiliate gets to keep the lead, which you can remarket to yourself. 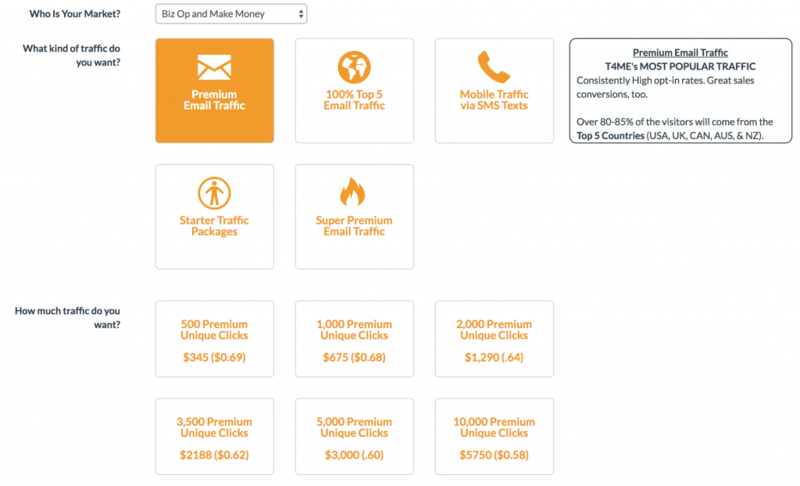 You can find the leads in your ClickFunnels affiliate back office at the bottom of the page. 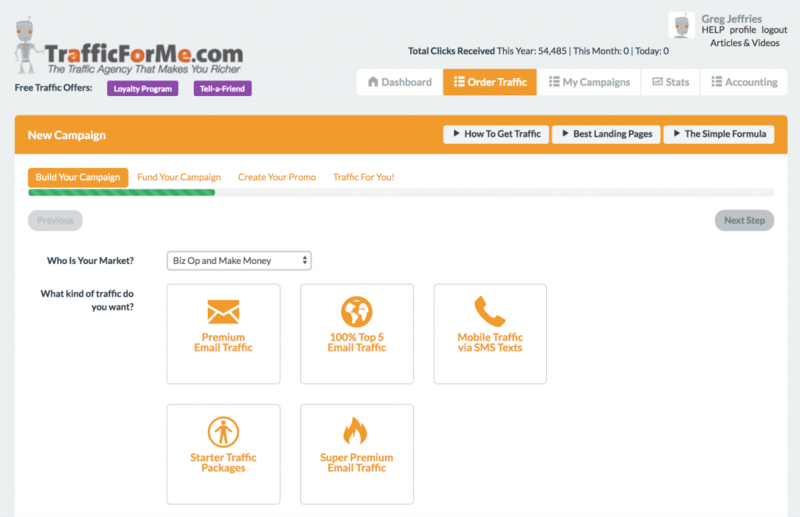 My go to offer I send traffic to is the FREE 14 Day Trial (Short Trial Page) but you can also try some of their other FREE plus shipping offers. Again, the most important part of buying solo ads is collecting the leads. Yes, making money or at least breaking even is the goal, but that may not always happen. So, that’s why it’s important to create your own followup sequence to nurture that lead until they become a customer. Now, keep in mind, this is the fast, lazy, easy button. I have had success in collecting thousands of leads for ClickFunnels very quickly using solo ads, as well as making thousands of dollars just by direct linking to pages like the FREE 14 Day Trial, but if you want to significantly increase the odds that your leads will invest in ClickFunnels and stick around as paying customers, you should definitely consider adding a bridge page before you send them to your ClickFunnels affiliate link. This will help establish authority and rapport with the lead, and give you the opportunity to sell them either through video or a custom email followup sequence, as well as give you the opportunity to incentivize them by offering a unique and exclusive bonus for taking action.